Children are the ideal focus for street style blog posts because they are so natural, they wear what they like without much worry about what anyone else thinks. They use their style as a way to express themselves, rather than fit in with the trends like most adults try to do. Kids can dress without rules or worrying about what is “in style” at the time. They can get away with so much more when it comes to fashion, and we love it! This week we are focusing on little ones with their own personal taste. 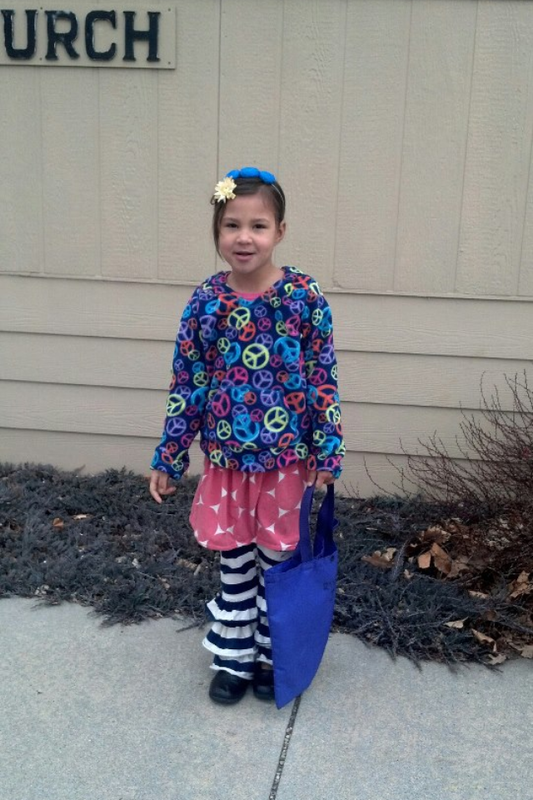 I love seeing a child who is wearing an outfit that they picked out and pieced together on their own. It may not match or be what is traditionally put together, but it is a style all their own. 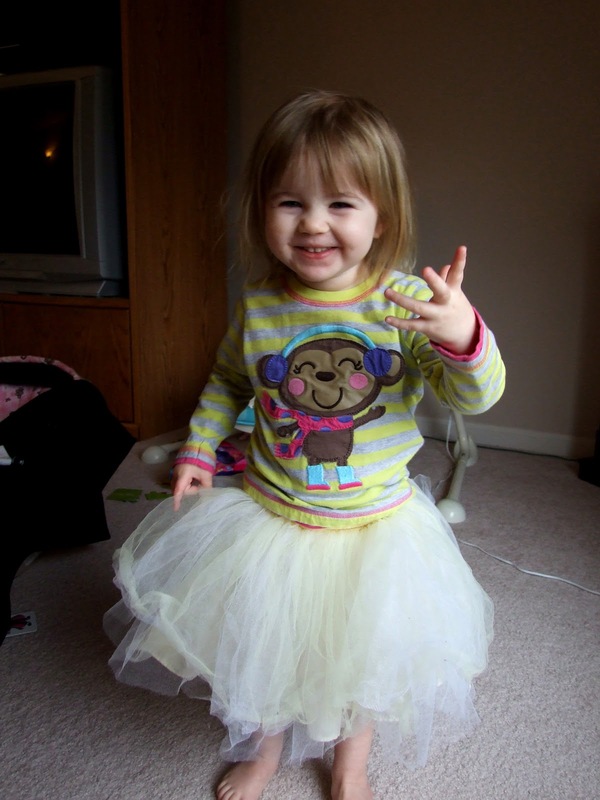 Here are a few of our favorite looks that feature the child’s own personal taste.